Intelligent, intuitive and instant. 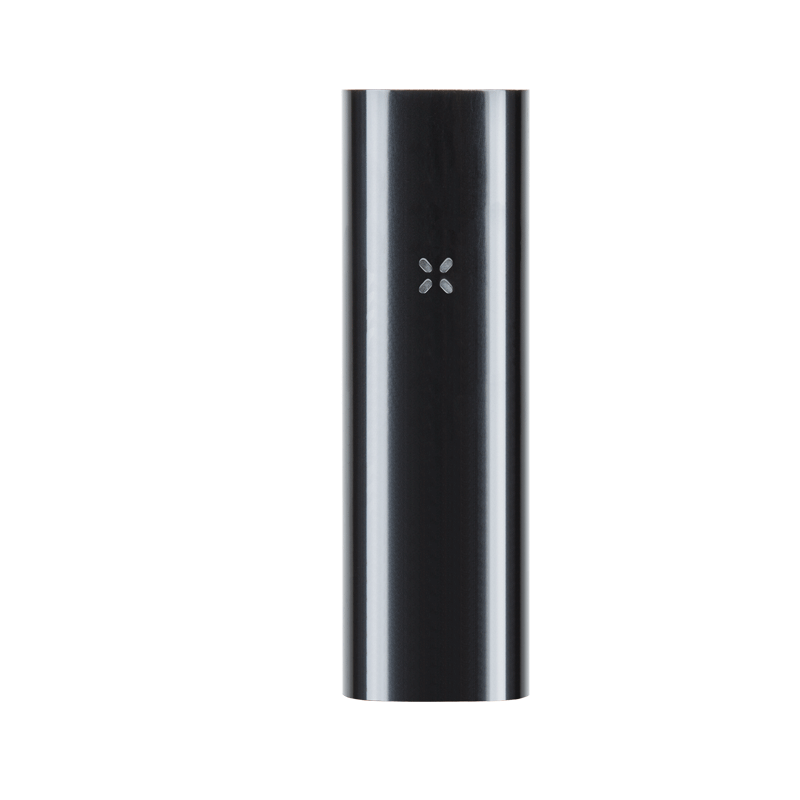 The Pax 3 is a dual-use portable vaporizer that delivers a strong, pure vapor for loose leaf and extract (extract insert included). With a more efficient heater it takes only 15 seconds to heat up. An upgraded battery powers the oven 2X as fast as the PAX 2. 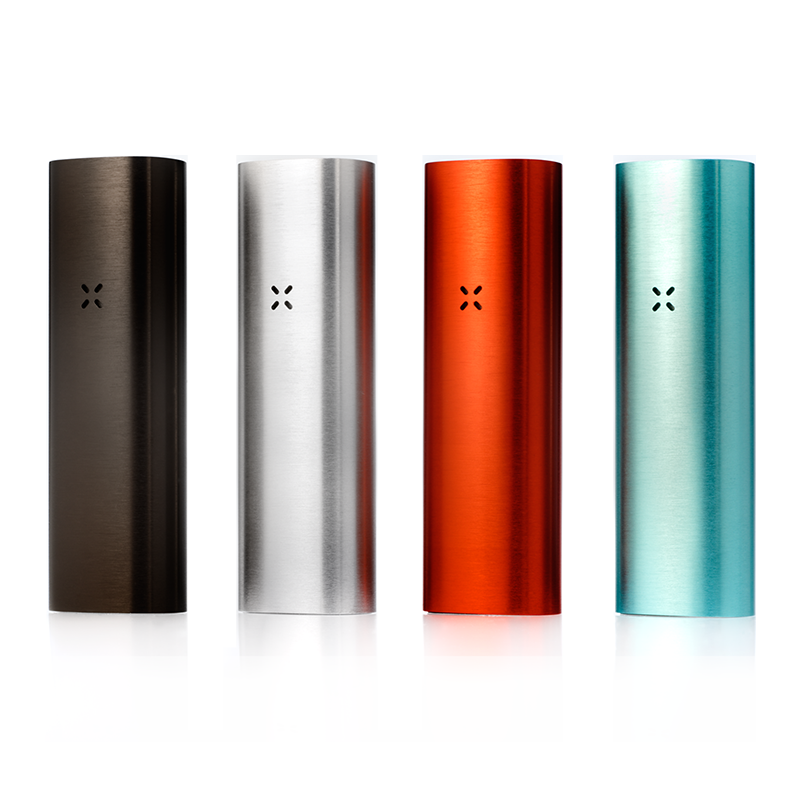 Additional Pax 3 upgrades include medical grade materials in the air path; LED and haptic feedback notify you that the Pax 3 is ready. Includes 10-year warranty.